Electricians Great Dunmow, covering all domestic & commercial electrical work. We are here to solve your electrical needs, from internal re-wiring to external outside lighting installation. We cover all types of commercial and domestic clients in Great Dunmow, from old to young customers, listed buildings and brand-new builds. Our team of Great Dunmow electricians work locally to central Essex, and can be with you within 30 minutes if you require us in an emergency*. We are proud to cover both the domestic market and any commercial premises that require an electrical overhaul. If you’re a business looking for some electrical assistance, such as checking the fire alarms are in full working order and that all electronic points are safely wired and tested, then please call us on 0800 6347362 today for advice and guidance from a professional electrician in Great Dunmow. 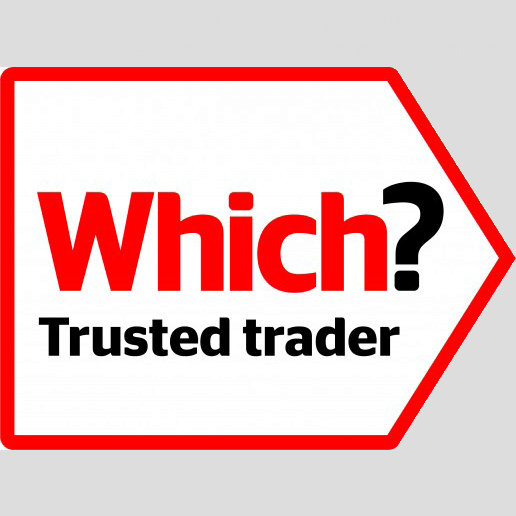 Fully insured, so that if anything goes wrong we are able to cover any unwanted costs when we leave. 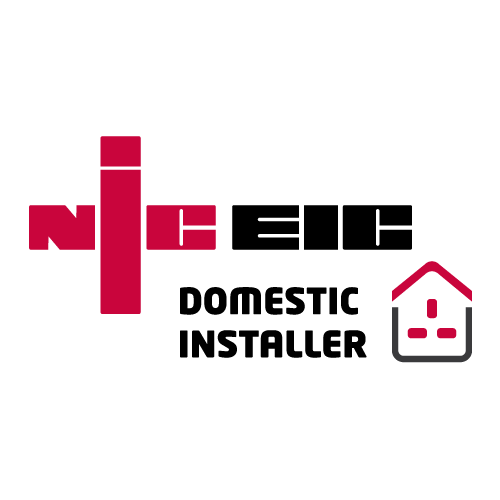 Offering a 6-year warranty on all works carried out, as part of the NICEIC domestic installer scheme. Carrying out work in accordance with the British Standard BS 7671 (IEE) wiring regulations. 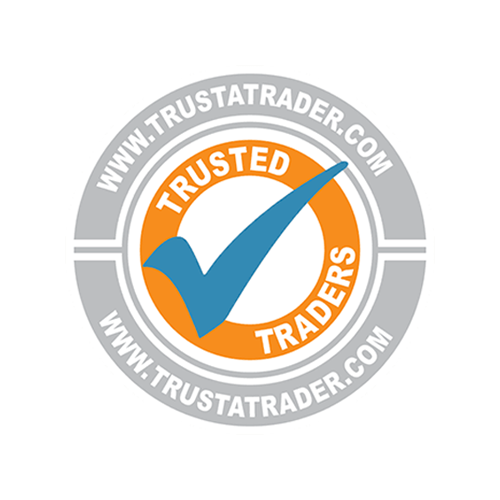 Highly recommended on Trust a Trader, and our work comes with a full 12-month guarantee. We offer a huge range of electrical services throughout central Essex, including Great Dunmow. 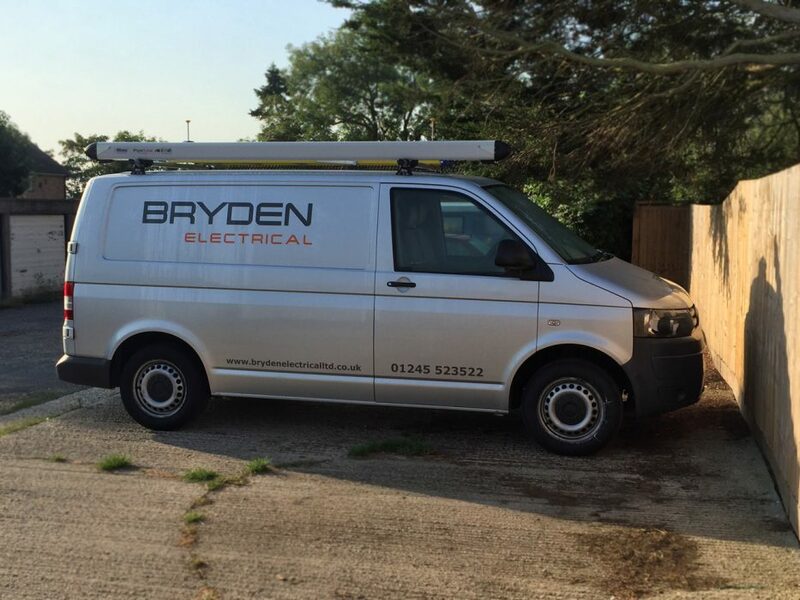 From small domestic jobs to commercial projects, Bryden Electrical Ltd have got you covered. 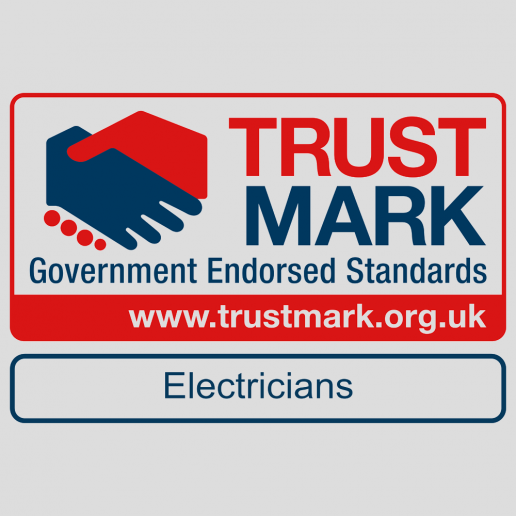 The team of electrician great dunmow have over fifteen years of experience within the industry, with full accreditations, qualifications and registrations under all the required and mandatory UK governing bodies. We cover all domestic and commercial jobs in Essex, from simple fire alarm testing to re-wiring a new build, we have you covered. Everyone fancies themselves as a handyman nowadays, thanks to the endless list of online tutorials and DIY guides, it’s not hard to see why. There are a lot of things you can learn from tutorials, but electrical work certainly isn’t one of them. Amateur electrical DIY is extremely dangerous. There’s the potential risk of electrocution which can be deadly, and the potential of people using a faulty system where a fire could start at any time. If you want electrical fittings and installations installed in your property that you can absolutely trust, then it’s important to call a reliable and skilled contract such as Bryden Electrical Ltd, to get the job done quickly, professionally and reliably. We aim to go above and beyond other electrical firms and will aim to cover all the surrounding towns and villages near Great Dunmow, such as Little Dunmow, Barnston, Little Easton, Great Easton, Great Canfield & Felsted.